Do you have big plans for the weekend? I'm happy to say that I have finally cleared out one entire wall of my Craft Corner so that I can begin painting today. You never heard me say this...but....I think....maybe...just maybe....I have too much stuff....gasp! Okay...so maybe it's not really toooo much...we'll just call it....unorganized stuff. Yeah, that's it...unorganized! So, anyway, hopefully after getting my room all painted I will be able to "better organize" my stuff...that's the plan! 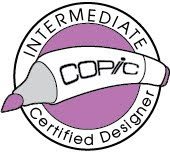 The tic-tac-toe design is a cutting file I picked up from the Silhouette Online Store. The postage stamp card base is from SVG Cutting Files. I did a bit of machine stitching around the edges of my card. And, that center heart was just calling out for a touch of sparkle so I added some dark red glitter to finish things up. Well I guess I need to wrap things up on this computer and get back to painting my room. 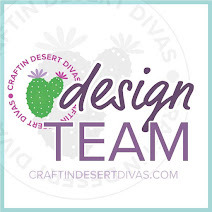 Have a great weekend and I'll be seeing you on Monday with a new Challenge from My Craft Spot! Oh so adorable! I love this idea! So SUPER CUTE! That stitching looks GREAT!!! I'm so looking forward to getting in my room and reorganizing/redecorating. My project for while I'm off work. Gorgeous, love the postage base. Perfect for the tic tac toe!! What a gorgeous card Tanya! 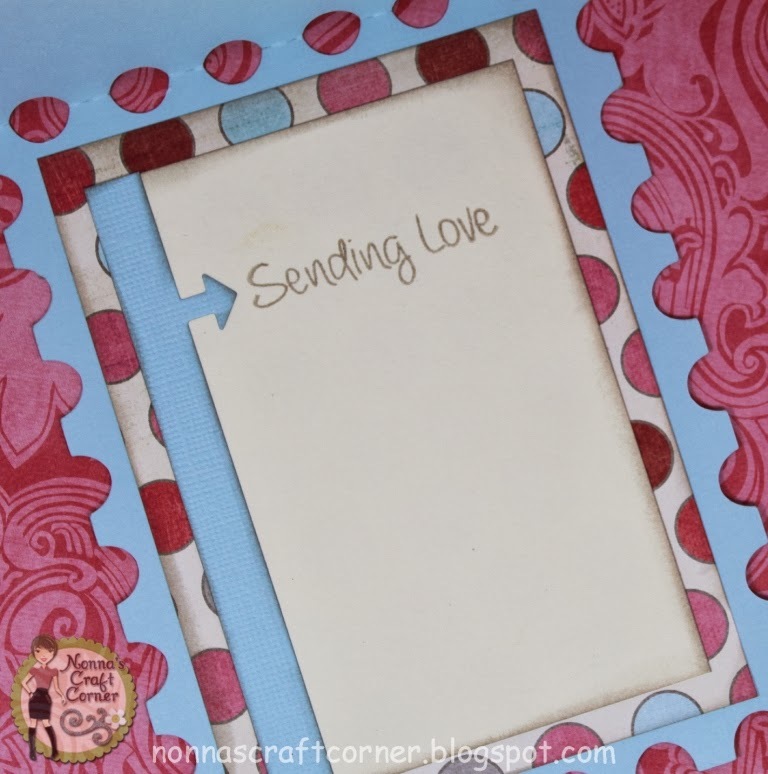 I LOVE this paper pack and LOVE the cuts you used to put this card together! I love this one, Tanya. 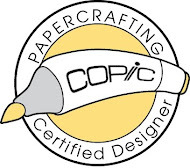 The papers are beautiful and the cuts are fabulous. Love the way it all came together. I've been eyeing that tic tac toe cut. Love it all! 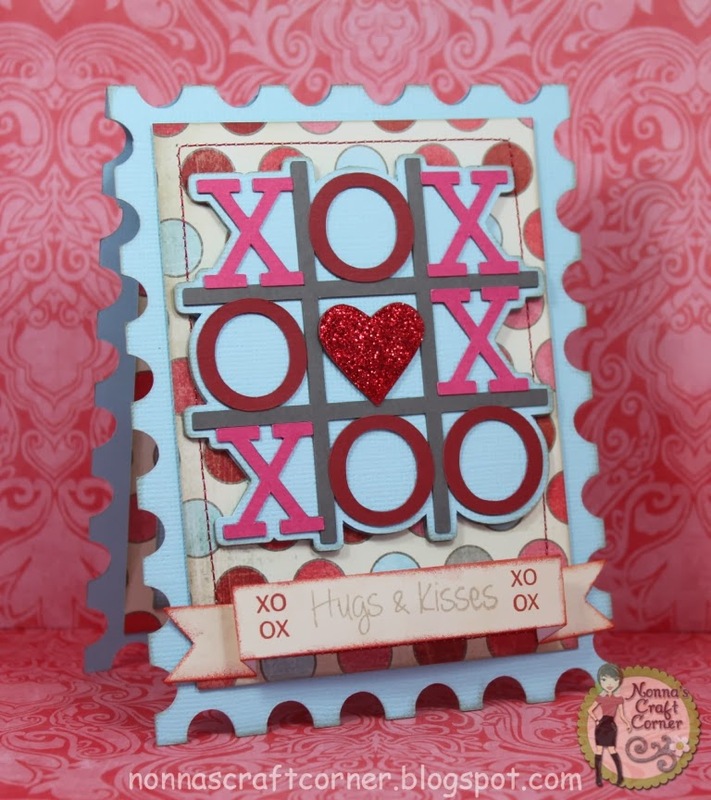 Love your tic tac toe card! 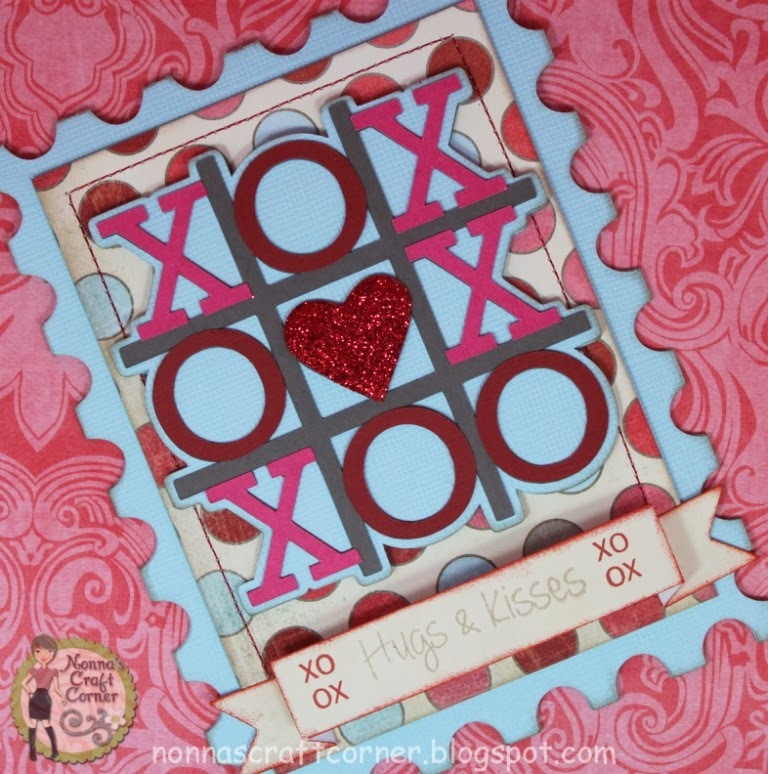 The fun Valentine paper is awesome and love the sparkly red heart in the center! Great job of showcasing MCS awesome dies and stamps! The inside to your card....super cute with that arrow border die....love it! Have fun painting....hope you post you craft room pictures when done painting and organizing. That's a big job, ha? I am kind of in the middle of some changes to mine to which my hubby will have done hopefully in the next mo~fingers crossed! I love the colors and that arrow on the inside...what a great idea! Have fun Painting! It's one of the least things I like to do! :o) I downloaded this same x's & o's... I like yours and that pretty paper! I ordered a bunch of the dies from MCS and they're here!!!! Pays to live in the same state as the designer! LOL Hopefully I'll get some time and create something with them! Totally cute and SUPER fun!! Love the shape of the card!! Love Love Love your card. This is so Awesome. Tanya, the layers and details in this card gives me chills! Its so cute! I absolutely love the Xs and Os...so lovely! Great card, papers and I love the fabulous shape! Have a great week. Love, love, love this card. Cute and fun.